to be able to protect your skin during all seasons. 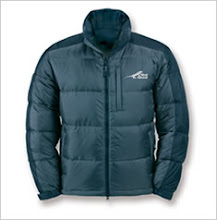 Some exposure to sunlight can be enjoyable, but too much sunlight can be dangerous. Overexposure to the sun's ultraviolet (UV) radiation can cause immediate effects such as sunburn and long-term problems such as skin cancer and cataracts. Sunlight consists of two types of ultraviolet (UV) radiation, UVB and UVA. Both UVB and UVA radiation contribute to freckling, skin wrinkling and the development of skin cancer. If health is a focus of your company there are gifts that you can choose that can assist in this area? 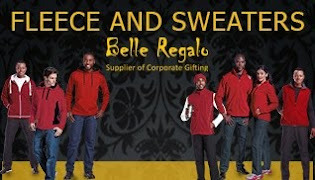 Types of promotional gifts that can help are: For golf days Some golf clubs offer winter golf day specials such as the Killarney golf club that offers 50% discount on venue hire over July and August. 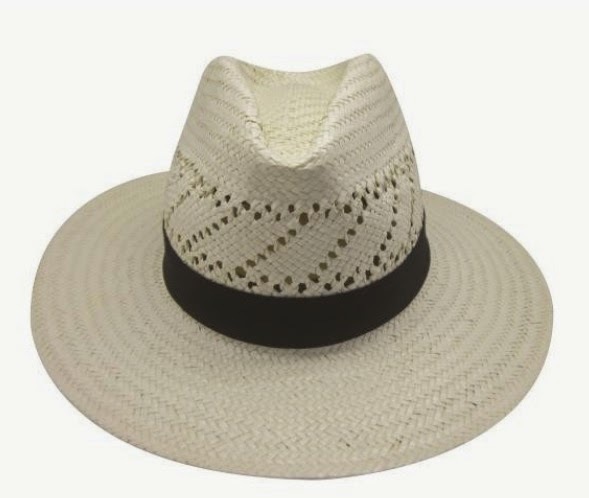 If you want to protect your skin at a golf day buy a panama hat instead of caps. While caps come in a wide variety of designs and colours, they leave the ears exposed. 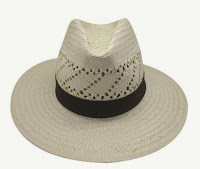 However a panama hat is as stylish alternative headwear for the corporate, amateur and professional golfer. Many people think that umbrellas are just about rain, but they also offer protection for golfers from the sun. A good idea is to invest in a couple of gazebos, which can be stations near the tee off and the end of the hole, so that golfers can stop for some refreshments. You can even get branded event coolers. Please remember your sunscreen bottles and sachets for the players, which you can hand out at registration. 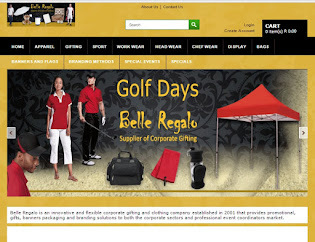 Additional items that make great golf day ideas are: Chinos Golf club covers Golf gloves Golf tees Golf Towels Water bottles You can have a lot of fun and by taking care of a few extra details like protecting the skin of your players; you can show that you can about your customers as well. 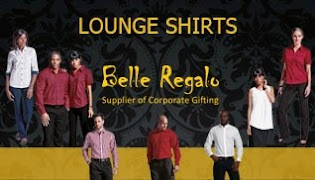 For more information contact us on: info@belleregalo.co.za, or visit us on www.belleregalo.co.za or call us on: 082 948 7461.